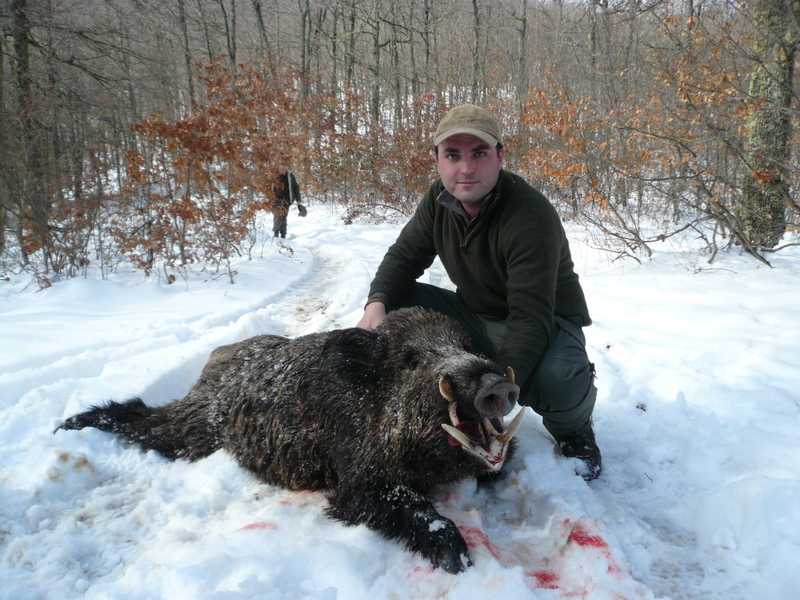 Macedonia is one of the smallest countries of Europe if not the smallest one, it is around 250 km long and 250 km width. 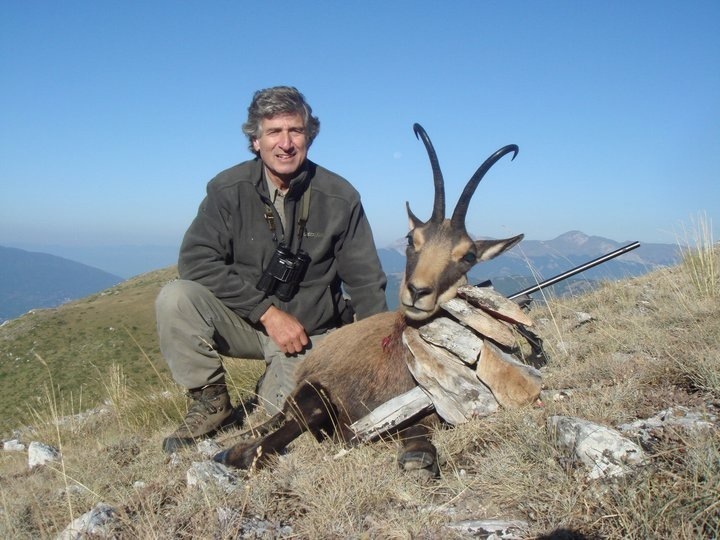 It is very small but it has the best wolf hunting of all Europe and even of the world, also after Romania it has the best chamois hunting. 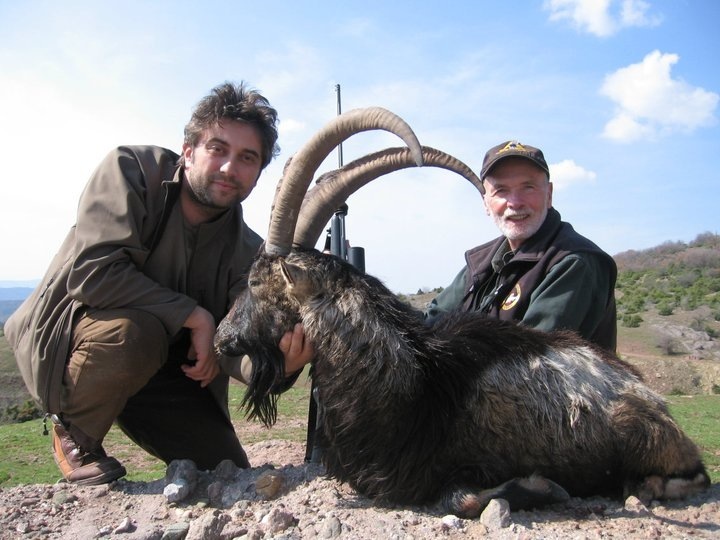 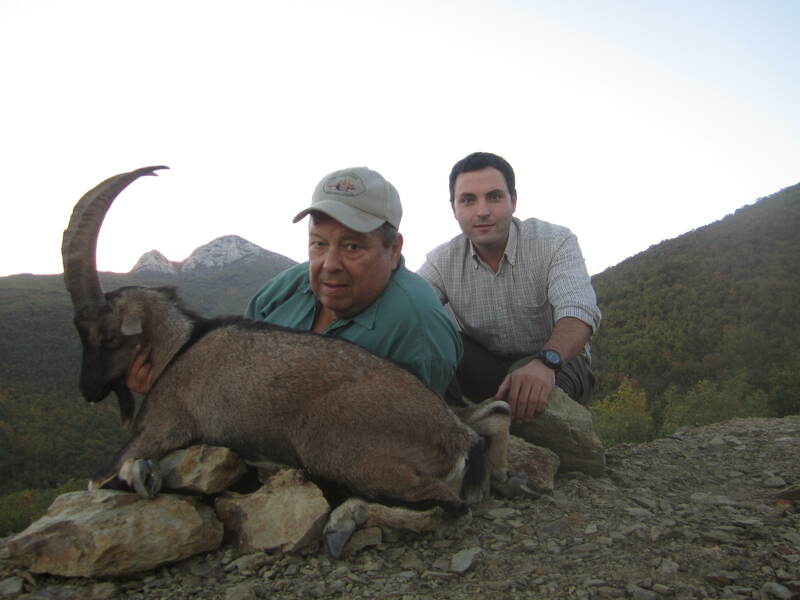 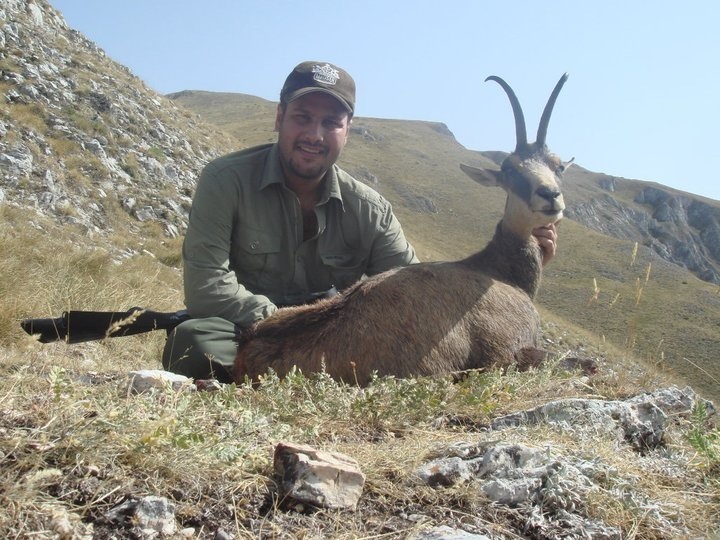 We also offer hunting in a 1000 hectares (fenced) in a mountain area surrounded in part by a very big lake for thar, ibex kri kri, wild boar…. 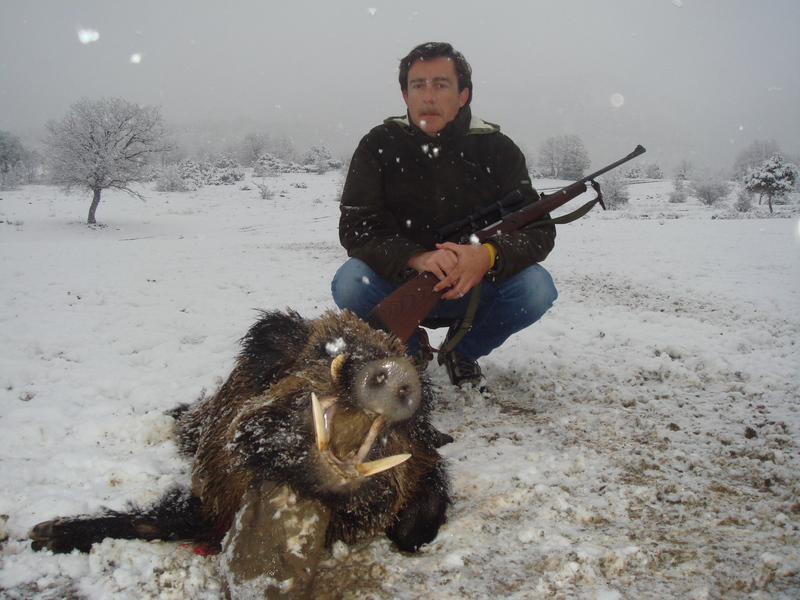 The hunting season goes from August 1st to December 31. 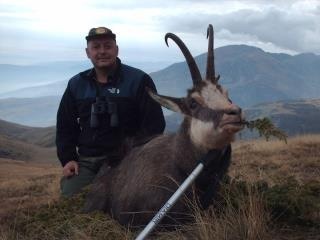 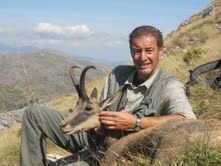 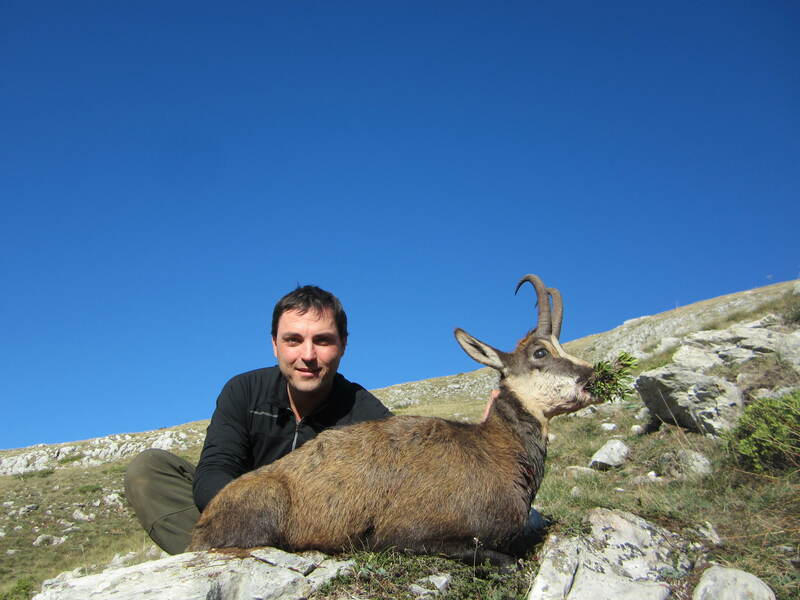 The hunt is done in the National Park of Mavrovo, here we find the best chamois of Macedonia and one of the best of Europe. 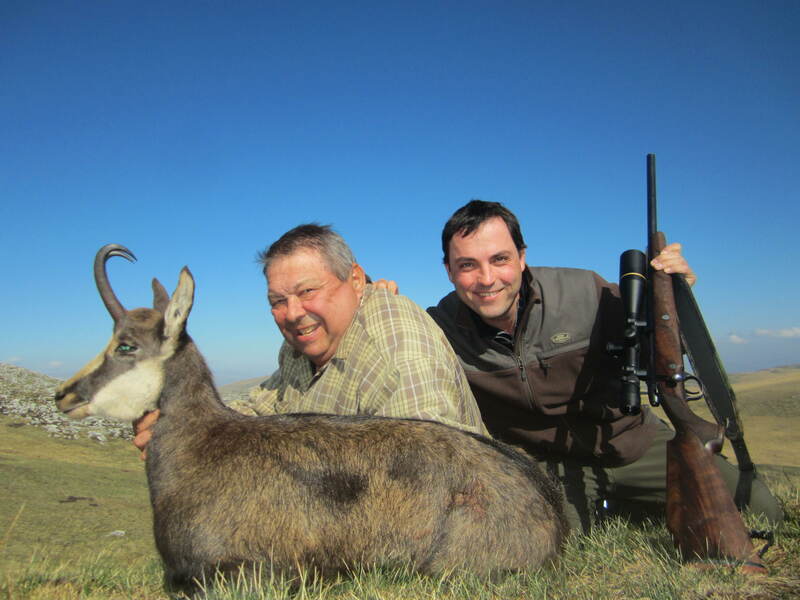 There are many roads so you don´t have to be in good shape to hunt here. 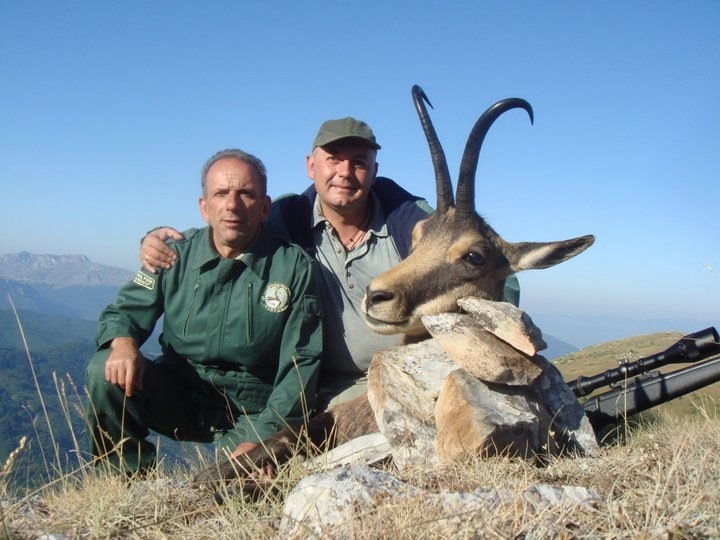 The population is so good that trophies of more of 100 points are very common. 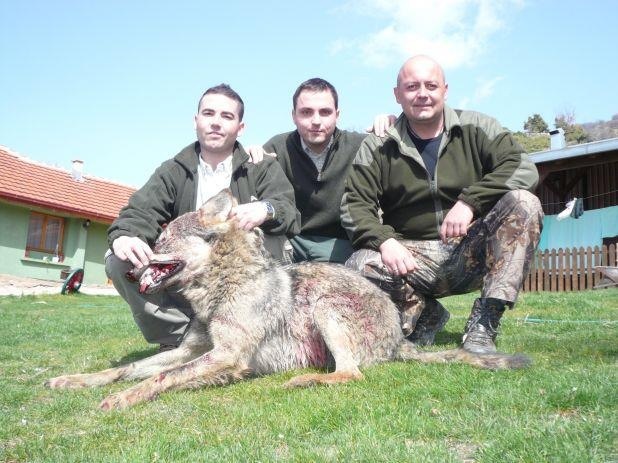 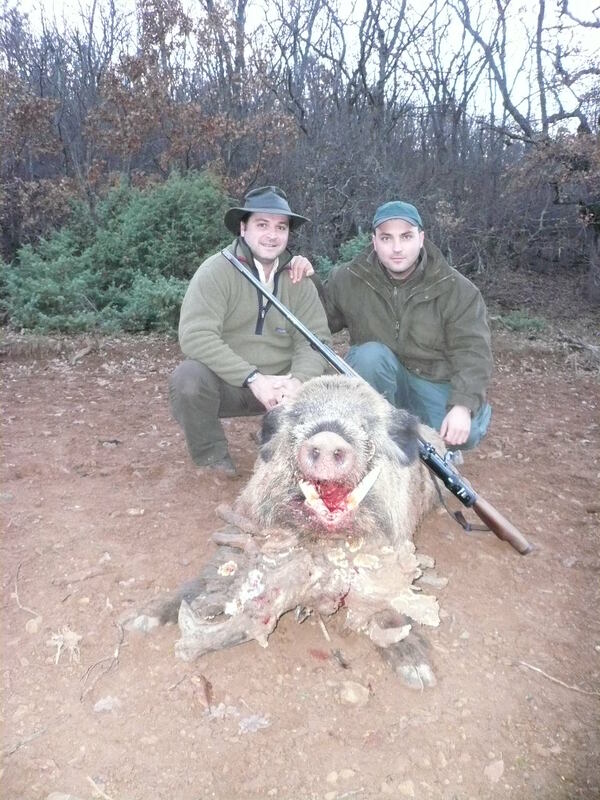 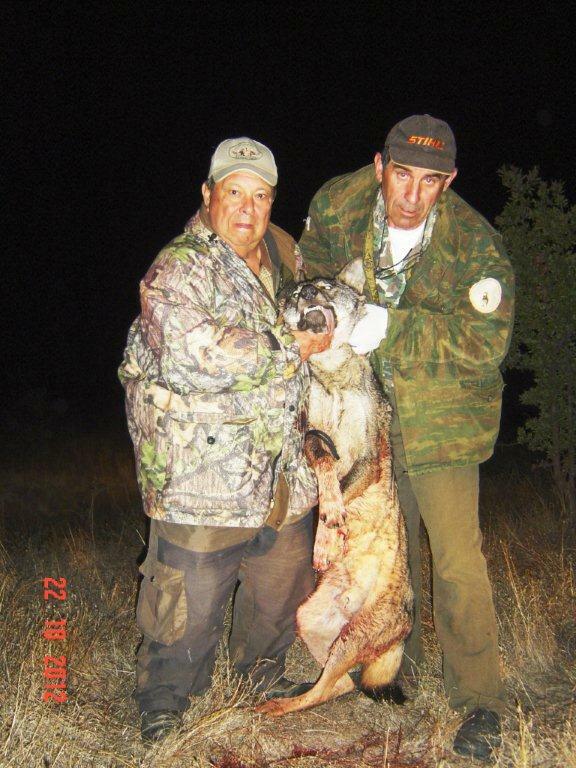 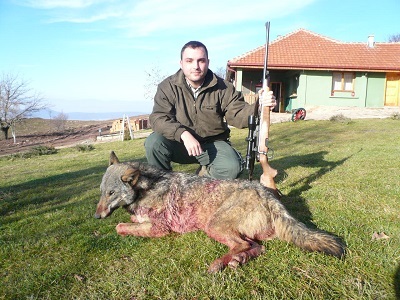 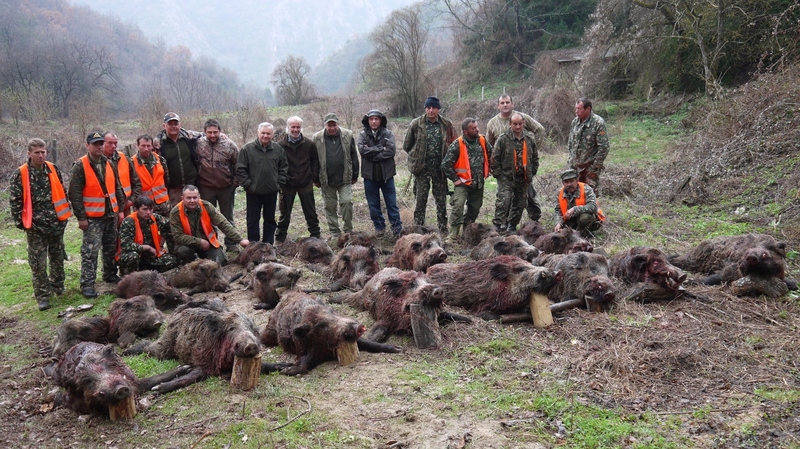 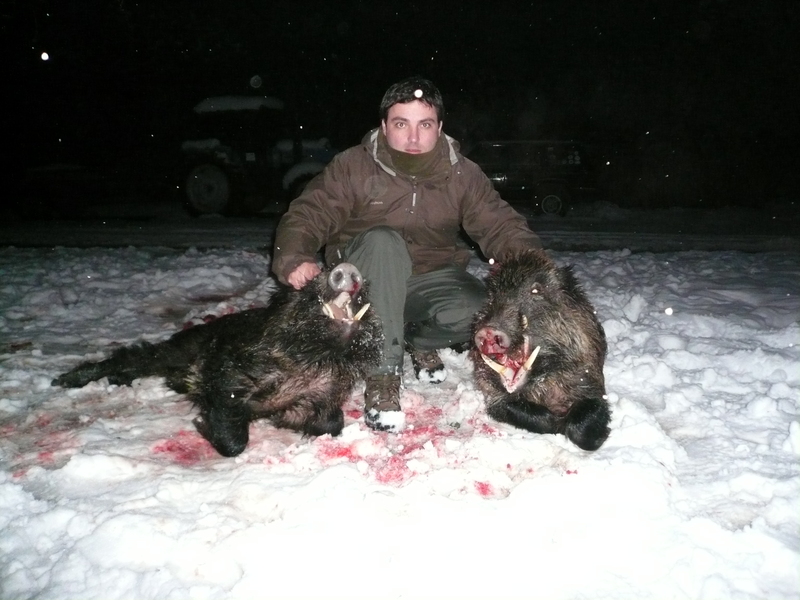 We hunt only in the best hunting areas of Macedonia, we can garantee you that you will shoot 2-3 wolves in 3 days, very often the hunters see more thatn 6-7 in 3 days. 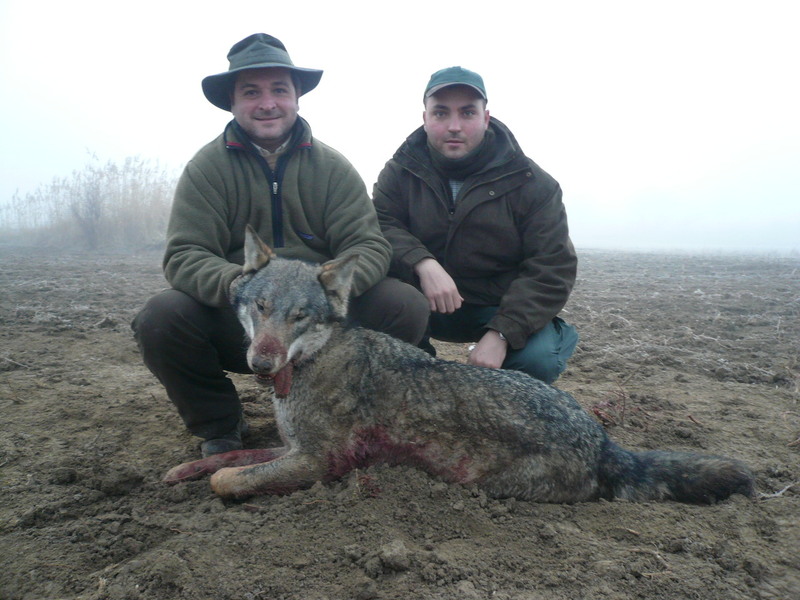 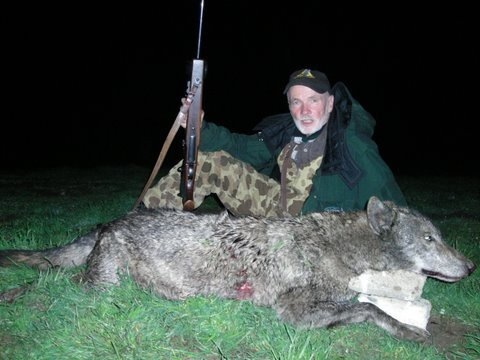 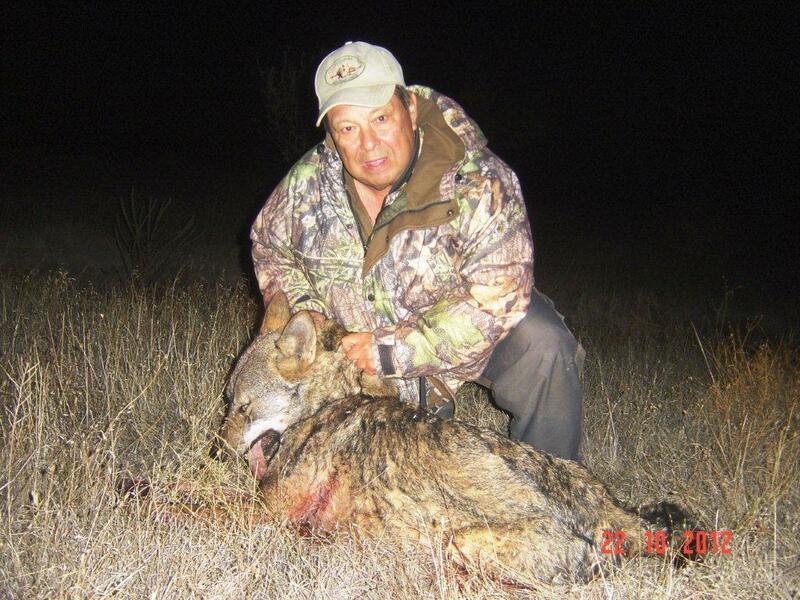 The hunting season is open all year around but it is better to go from October to March because the fur is much better, the coldest months are the best ones because the wolves are more active. 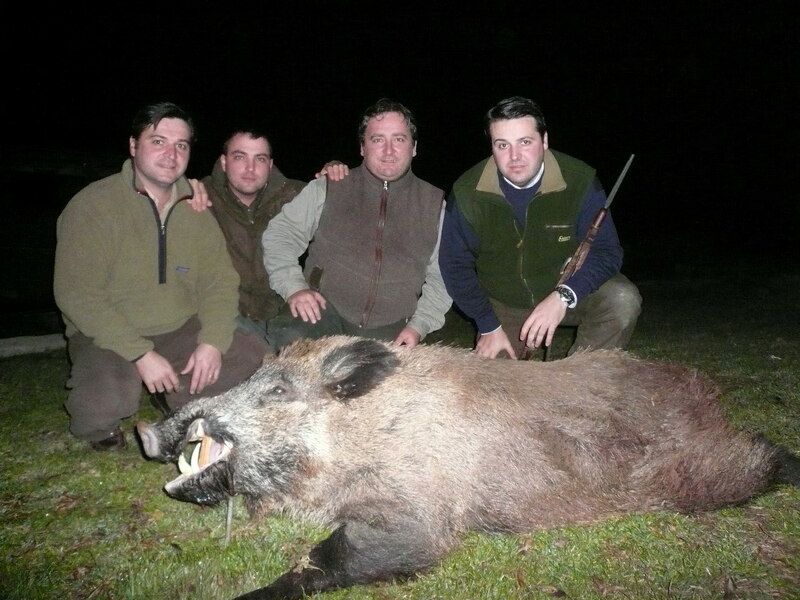 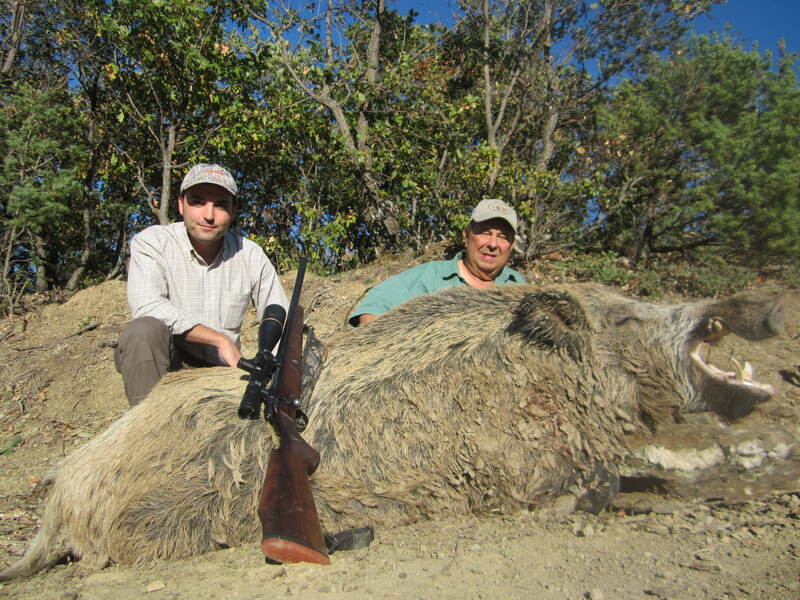 The hunting methods are by waiting them in feeding places and also driving around with the car and using spotlights.